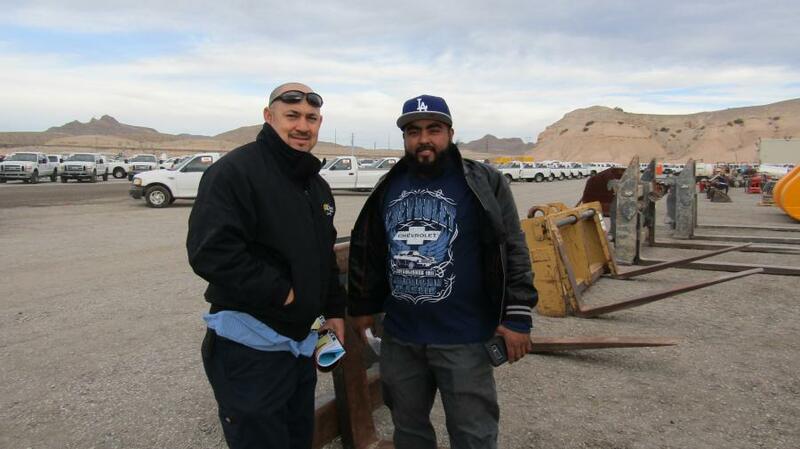 Emerson Lavett (L) and his dad Ralph, of Lewis Construction in Moapa, Nev., spend some quality father-son time together looking to replace some machinery. 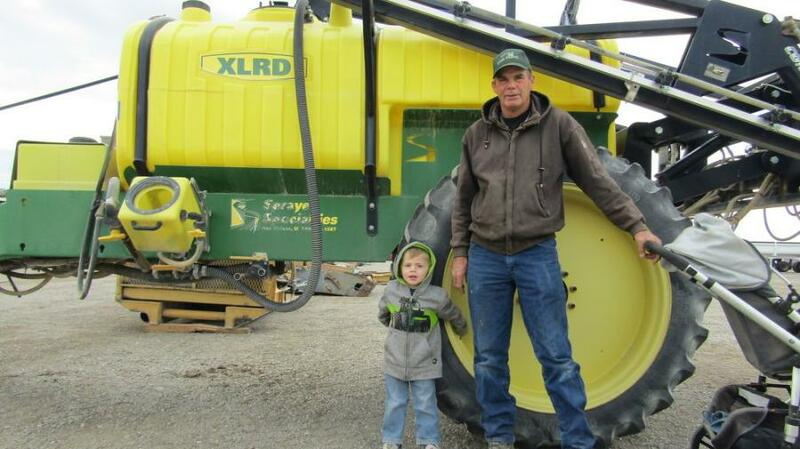 This XLRD high-clearance sprayer captured their attention. 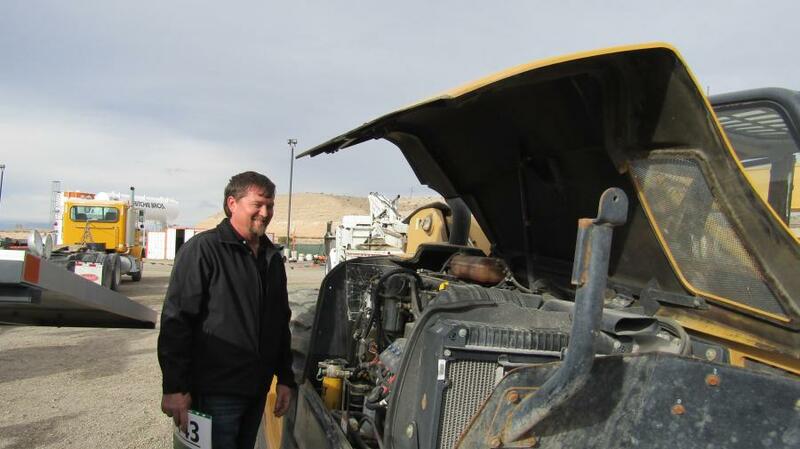 More than 3,050 bidders participated online and in person at Ritchie Bros.' multi-million-dollar unreserved public equipment auction in Las Vegas on Nov. 17, 2017. 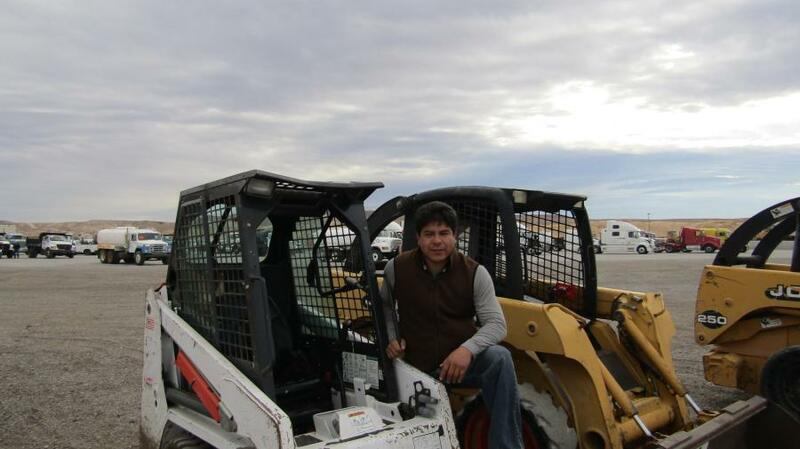 With bidders from 35 countries, approximately 79 percent of the equipment in the auction was sold to out-of-state buyers, from as far away as Honduras, Vietnam and the United Arab Emirates. 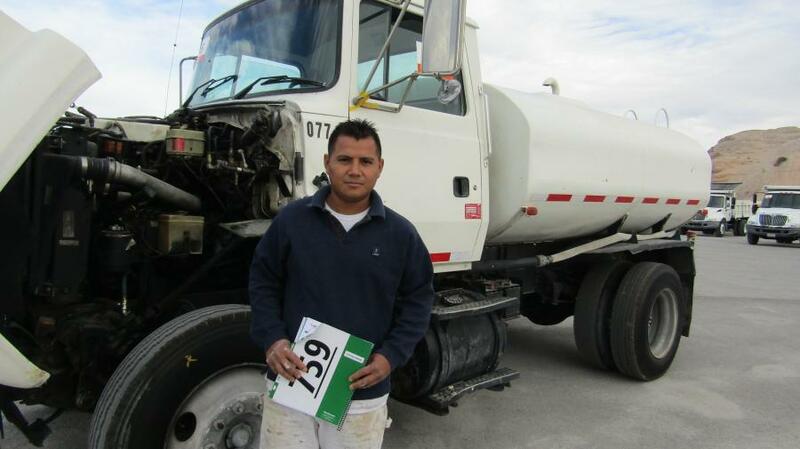 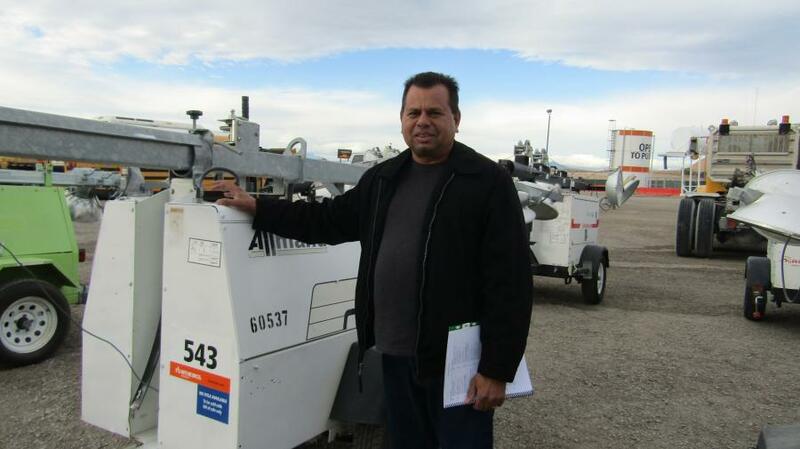 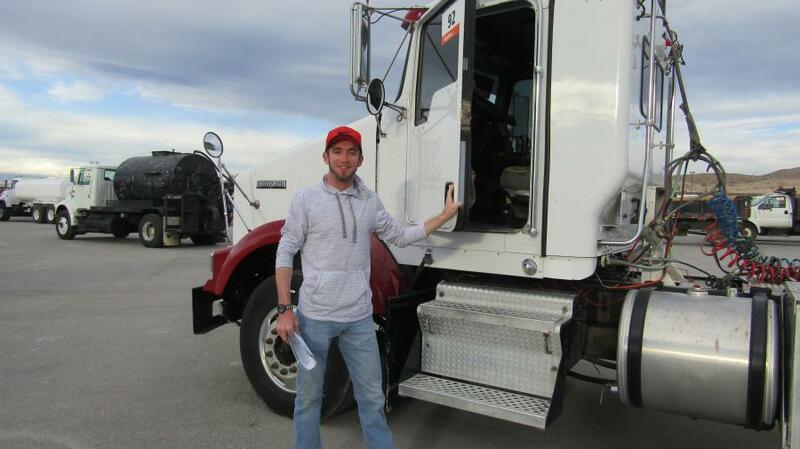 Online bidders purchased approximately 48 percent of the equipment sold (by dollar value). 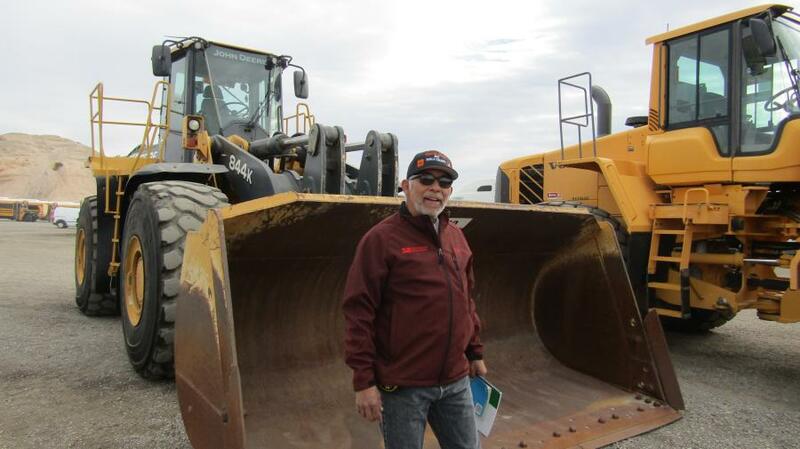 Nearly 900 equipment items and trucks were sold in the auction, including excavators, loaders, compactors, skid steers, trucks, trailers and more.